Data Migration - Our experienced team will ensure all required data is moved from your Magento 1 website to a freshly installed and prepared Magento 2.x. 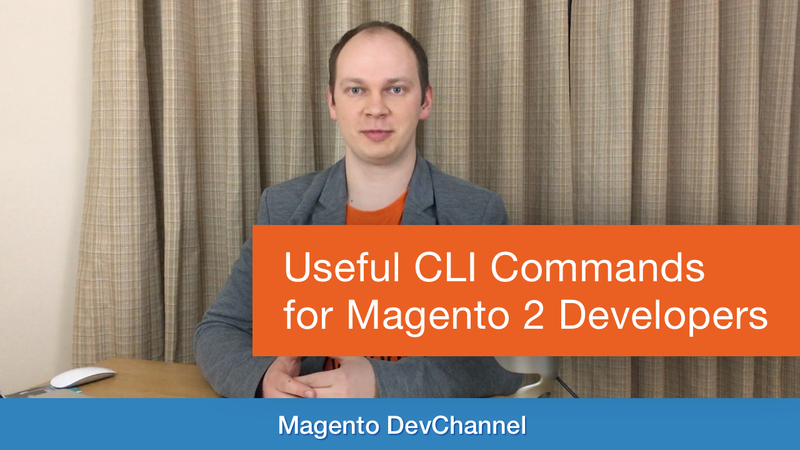 Development - We will write custom Magento 2 modules for your store to ensure all functionality is in place for project launch. 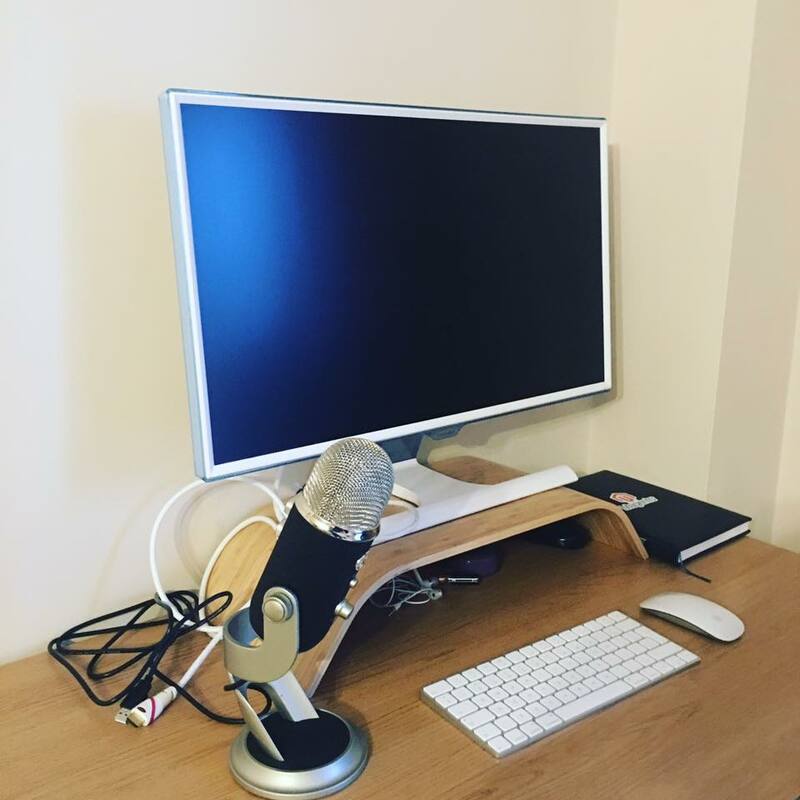 Agile Methodology - It is important to receive client’s feedback as soon as possible to be able to adjust functionality before the final project release. 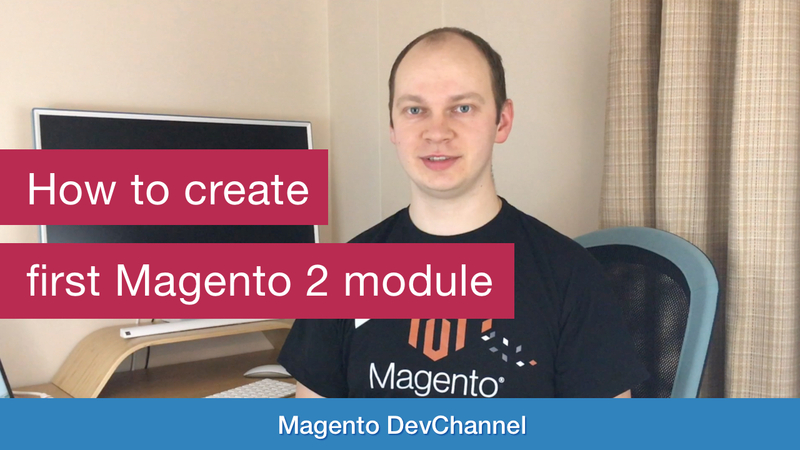 In this video we are going to create our first Magento 2 module with all necessary files and configurations for the module to be enabled, registered in the Magento 2 application, installed in database. Also, we are going to publish our newly created module on GitHub. Amazon AWS S3 service experiences error rates increase for last 3 hours, February 28, 2017. 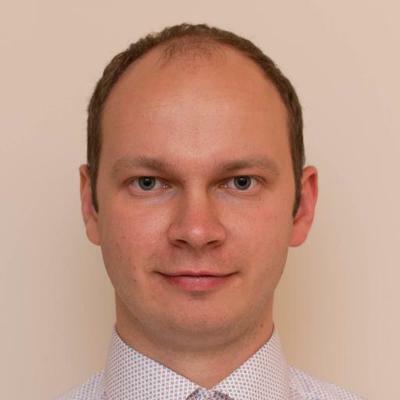 The biggest Cloud provider has yet to reveal the cause of the breakdown, which is simple storage buckets hosted in the us-east-1 region. Installed Magento 2 extension for the Brazilian eCommerce website based on Magento 2.1.x version. 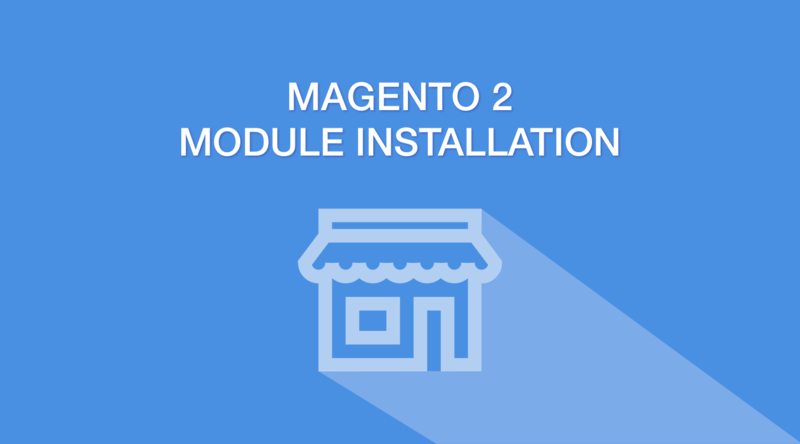 There were few issues related to Magento 2 installation in vendor directory, however I sorted it out and successfully installed Magento 2 extension. Client is happy. 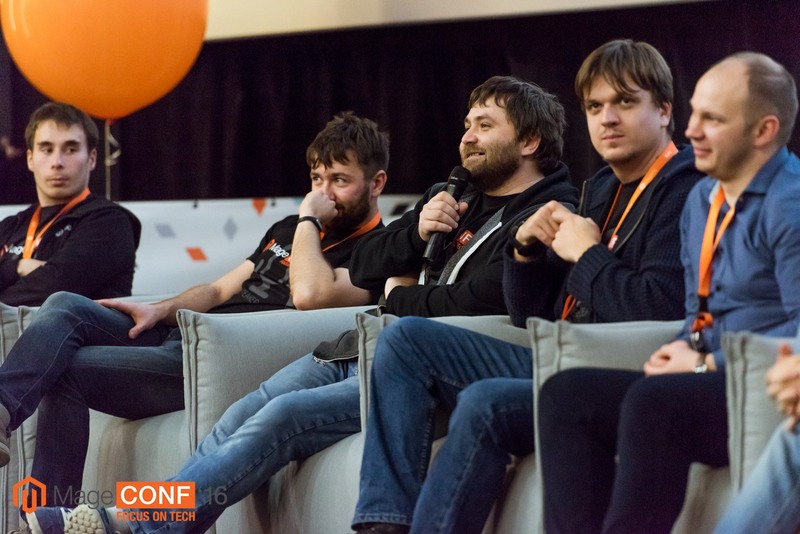 Presentation with real life examples on how to work and customise Checkout in Magento 2 for 200 developers in Ukraine. Accept payments online via Realex Payments for Magento 2 web store. This is one of the best in its class payment integration carefully implemented and tested by Developers specialising in Magento 2 (experts in payment integrations). The Realex Payments extension allows your customers to pay without leaving checkout user journey of a website. It also supports MOTO orders placed directly from Magento Admin panel. We are releasing new features and improvements regularly to ensure the best possible set of payment functionality.